Suitable for all classic Mini models upto 1988. 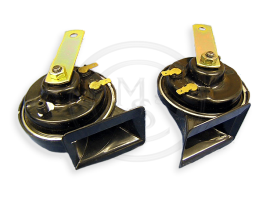 This brand new pair of twin terminal horns (one high note, one low note) are suitable for all classic Mini. One set of four brand new original quality Mini knuckle joints for the front and rear suspension struts of all Classic Mini's from 1959-2000. They will also fit the various aftermarket Hi-Lo strut conversion kits available. 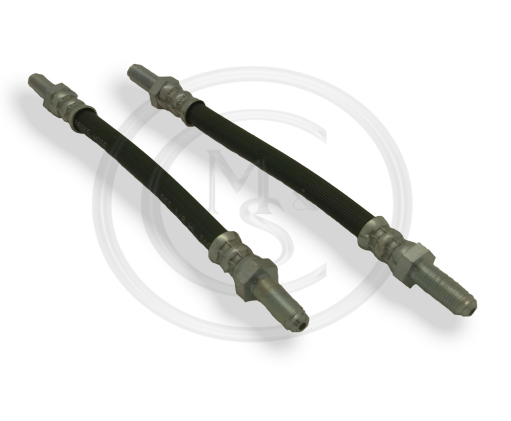 These brake hoses are suitable for all classic Minis fitted with disc brakes from 1969 onwards, including 1275 and Mini Cooper models. 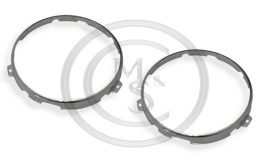 These headlamp gaskets are suitable for all Minis from 1959-2000 with 7" headlamps. 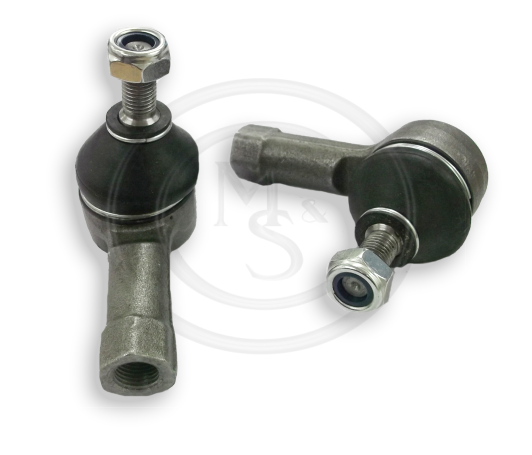 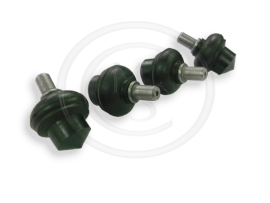 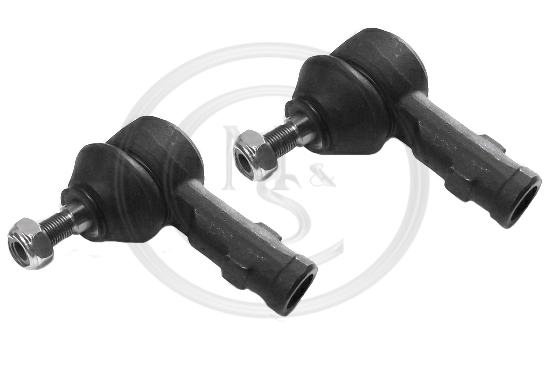 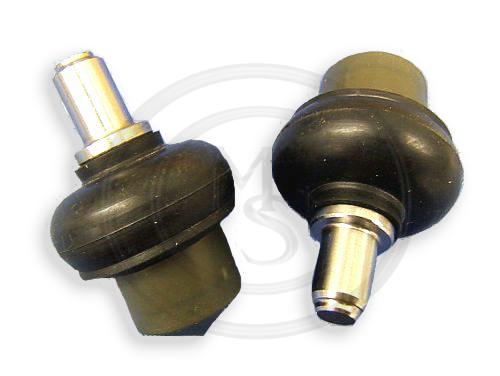 This pair of BEK211 track rod ends are suitable for all classic Mini models. 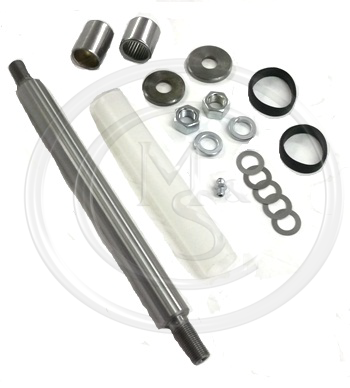 This GSV1125 radius arm overhaul kit is suitable for all Classic Mini models fitted with dry suspension. 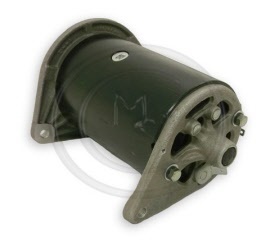 Suitable for all classic Mini models fitted with dry suspension. 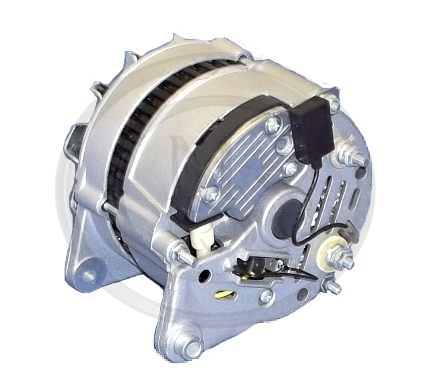 This BEK223 brand new A127 alternator is standard fitment on all Minis from 1985 until 1996. 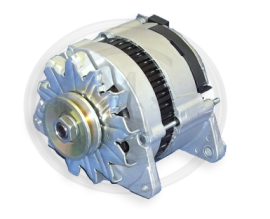 It will also replace the A115 alternator fitted from 1980-1985 models. 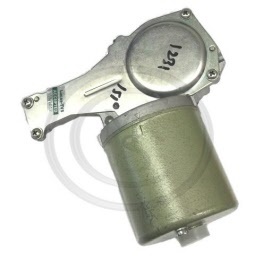 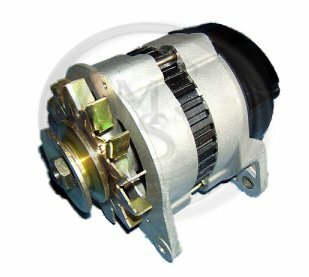 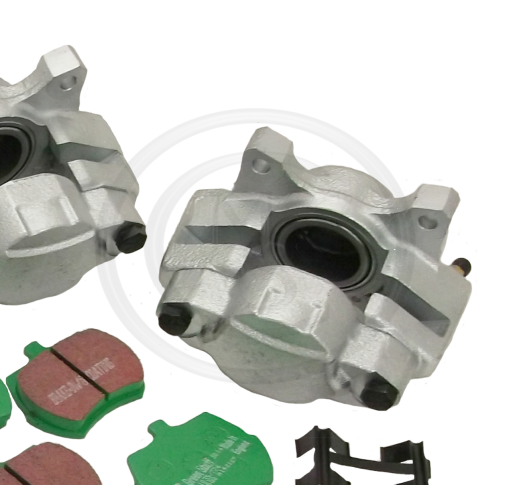 This alternator is suitable for fitment to all Mini models 1980-1985. 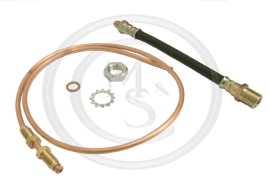 This GWW125 windscreen washer pump will fit all Classic Mini models from 1976 to chassis number VIN107477. 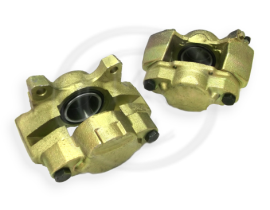 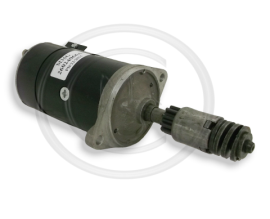 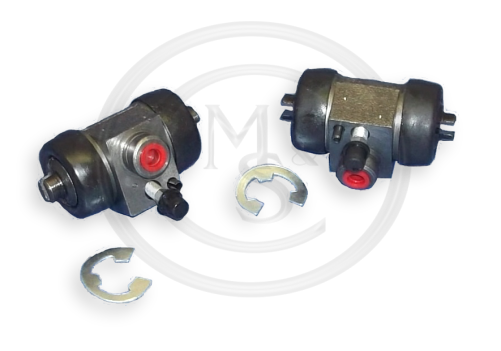 This BEK332 pair of rear wheel cylinders is suitable for all Mini models from 1967 onwards. 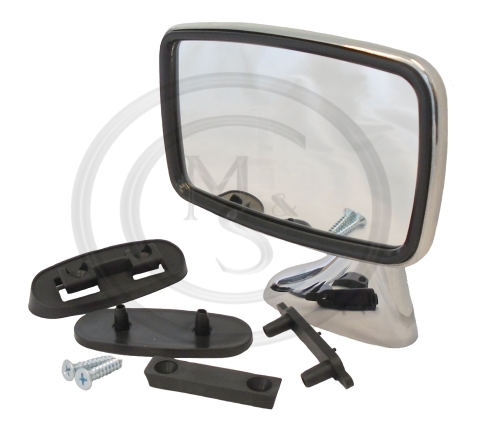 This BEK343 door mirror and fixings are suitable for the right hand side of all Mini models. 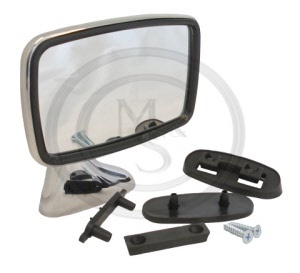 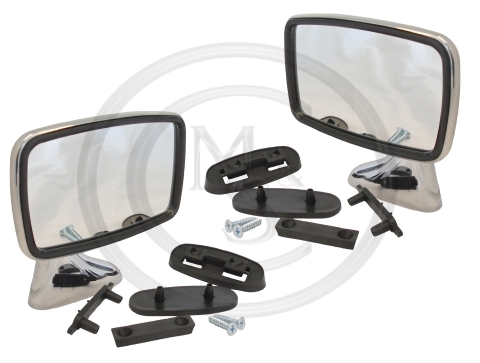 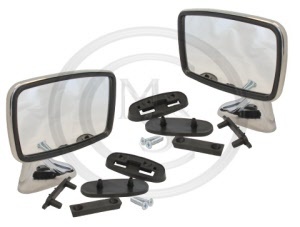 This BEK344 door mirror and fixings are suitable for the left hand side of all Mini models. 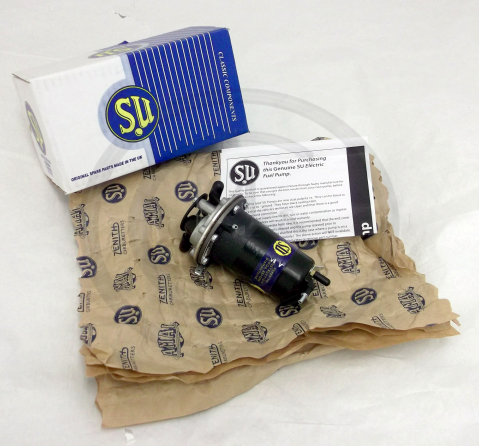 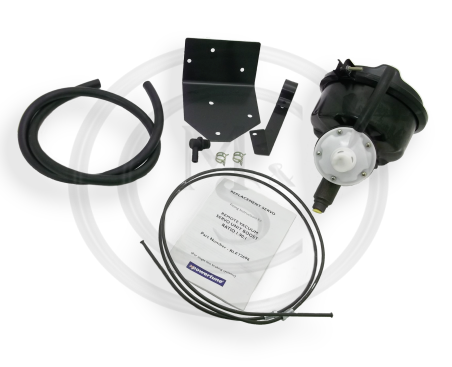 This AUF214 genuine SU fuel pump is suitable for all Mini models fitted with a electric "pusher" pump. 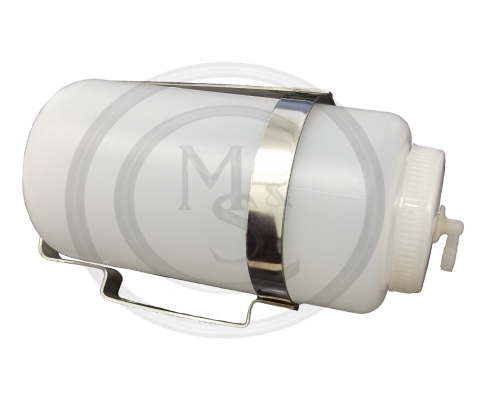 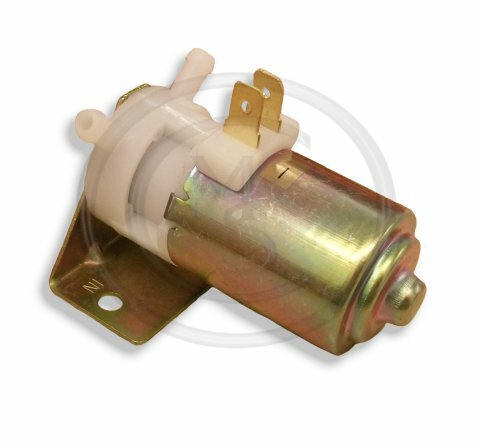 This AUF214EN genuine SU fuel pump is suitable for all Mini models fitted with a electric "pusher" pump. 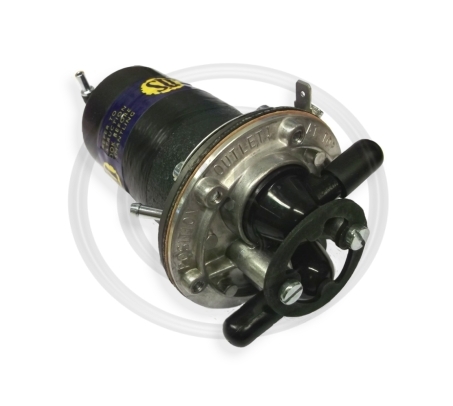 This AUF214Q electronic pump is suitable for all Mini models fitted with an electric pusher pump. 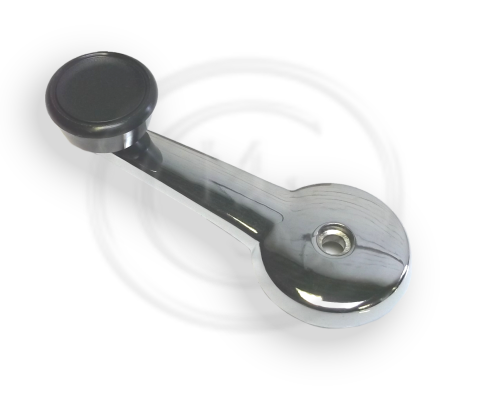 This CZA7109C - Chrome window winder handle is an alternative to original for all Mini models. 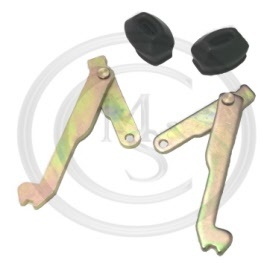 This BEK407 pair of handbrake levers and boots is suitable for all Mini models. 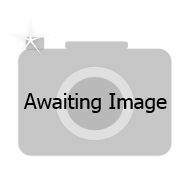 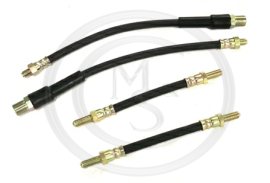 This BEK005 set of four brand new original quality rubber brake hoses are suitable for all Mini models from 1959 - 1982 fitted with front drum brakes. 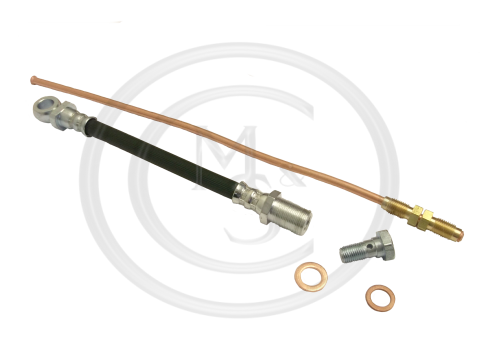 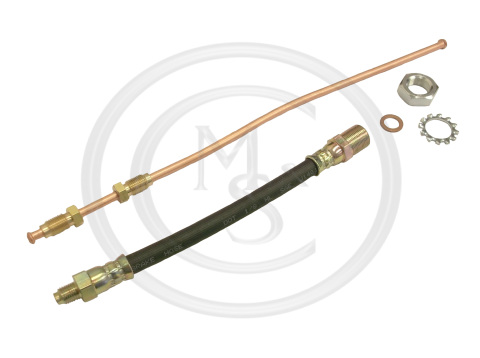 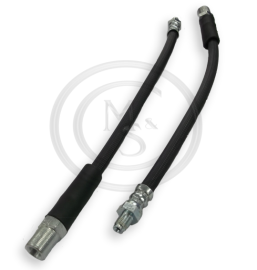 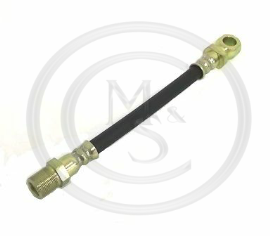 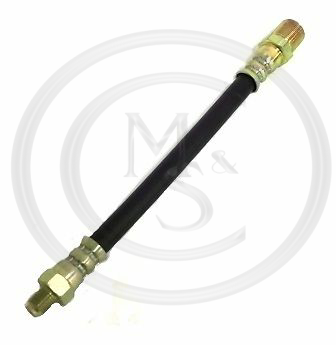 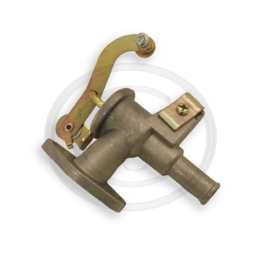 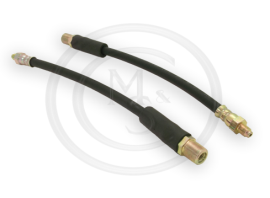 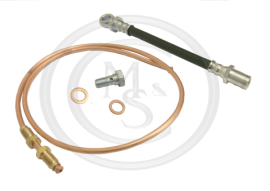 These front Mini brake hoses are suitable for all Mini model cars fitted with drum brakes. 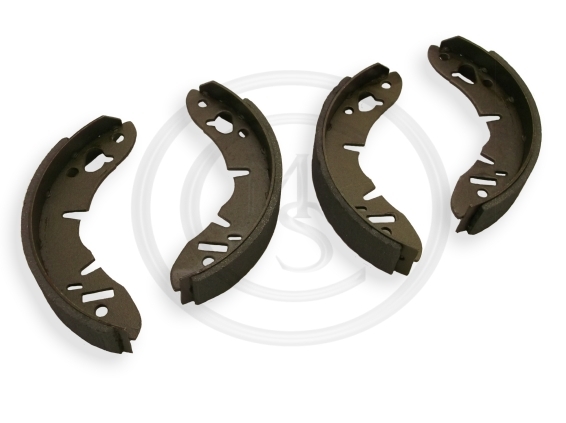 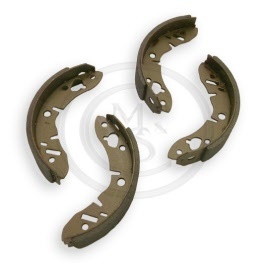 This set of GBS733AF front brake shoes is suitable for all Mini's from 1964 - 84 fitted with front drum brakes. These rear brake hoses are fitted to all classic Mini models. 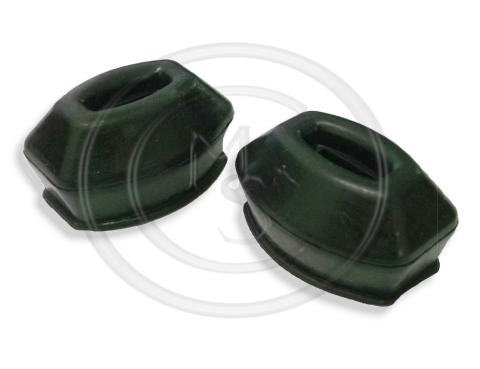 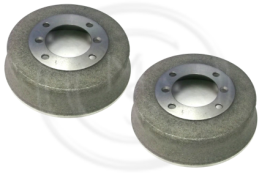 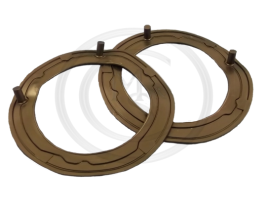 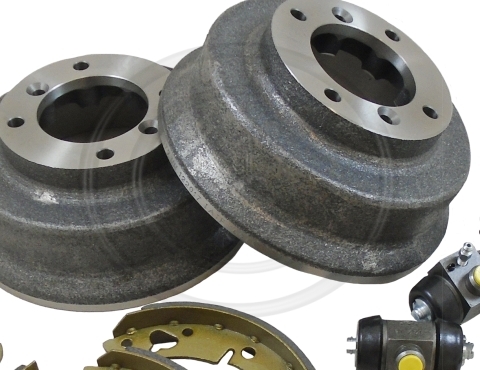 This pair of BEK408 - GDB105 brake drums is suitable for all Mini models up to 1984, I.E. 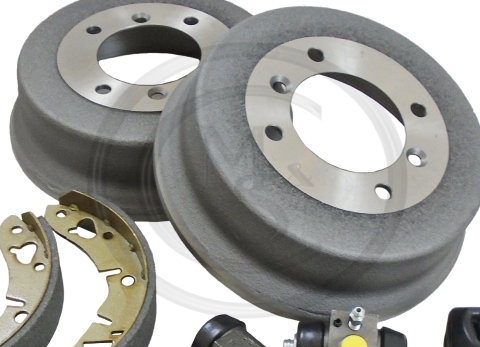 models originally fitted with the narrow standard type brake drums. 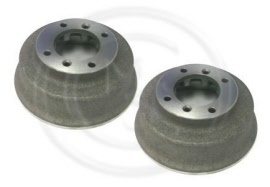 This pair of drums is not suitable for Mini Cooper S or 1275 GT models. This pair of BEK409 - GDB106 Brake drums is suitable for all Mini models that were originally fitted with 12" & 13" wheels from 1984, and all 1275 GT models. 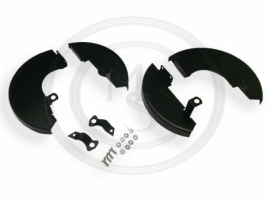 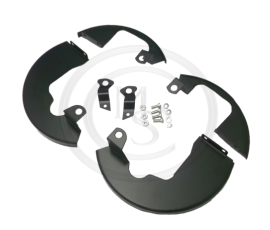 This BEK404 disc back plate kit is suitable for all 1275 GT & Cooper Mini models approximately up to 1974, that were fitted with 7.5 front disc brakes. 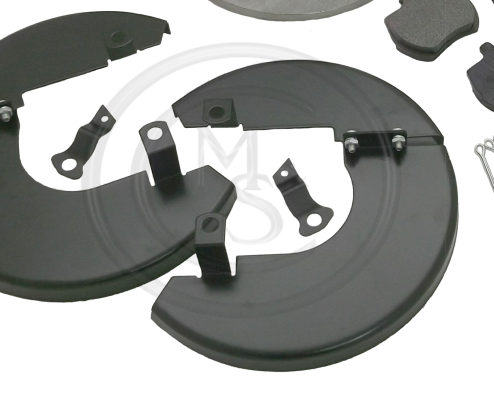 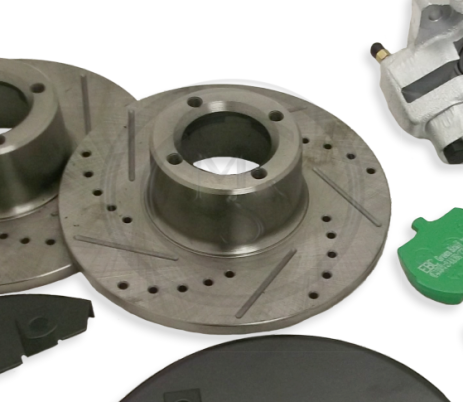 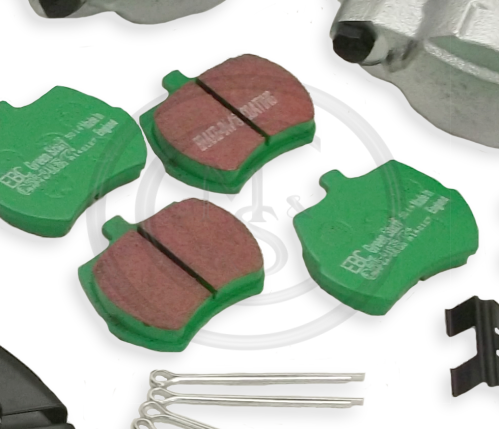 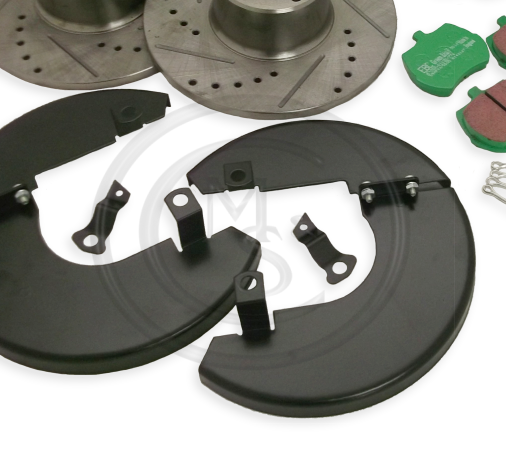 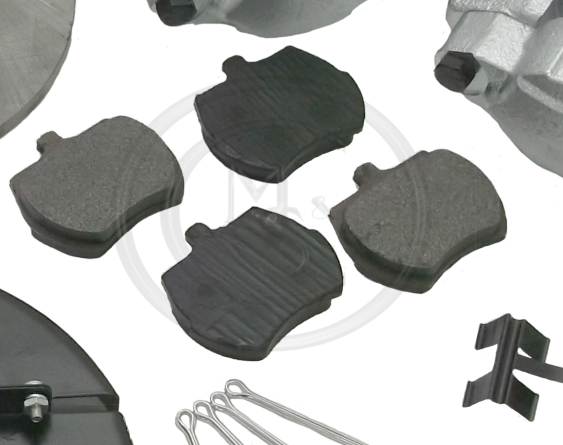 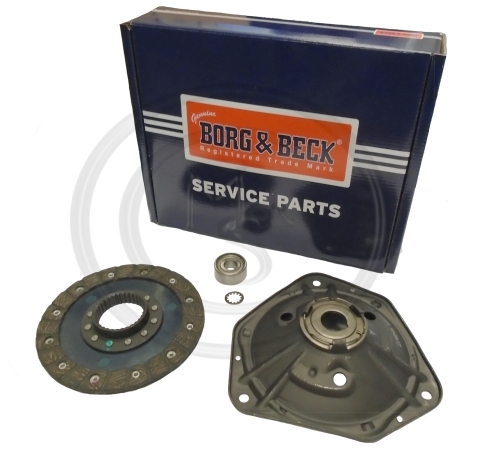 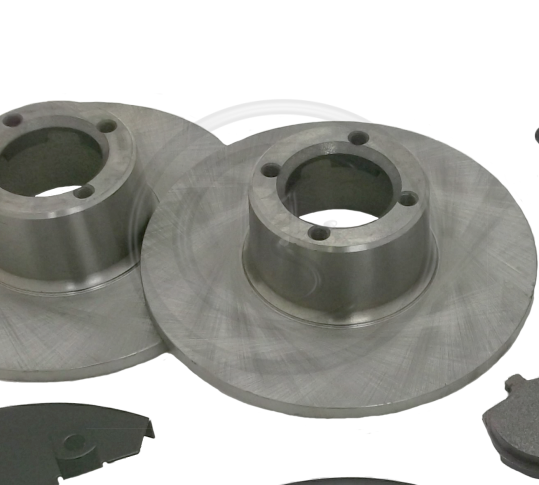 This BEK403 brake disc back plate kit is suitable for all Mini models from 1984-2000 that are fitted with 8.4 front brake discs. 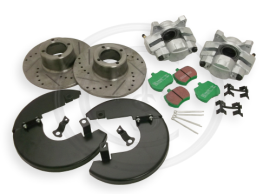 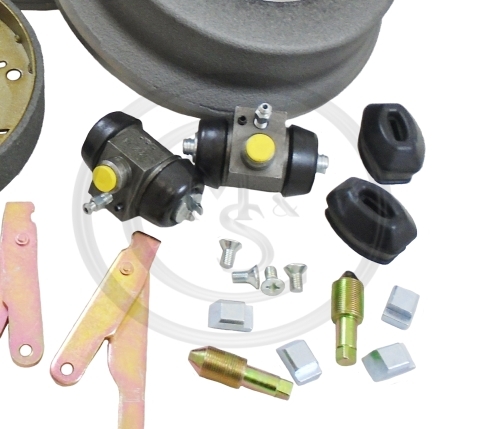 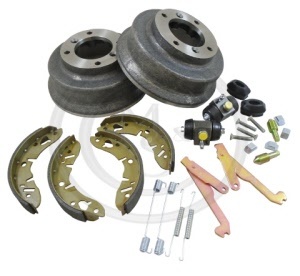 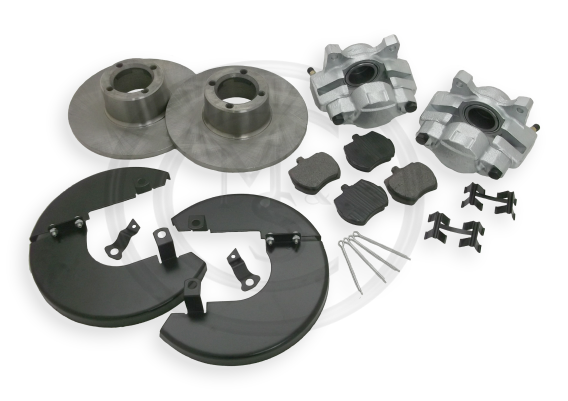 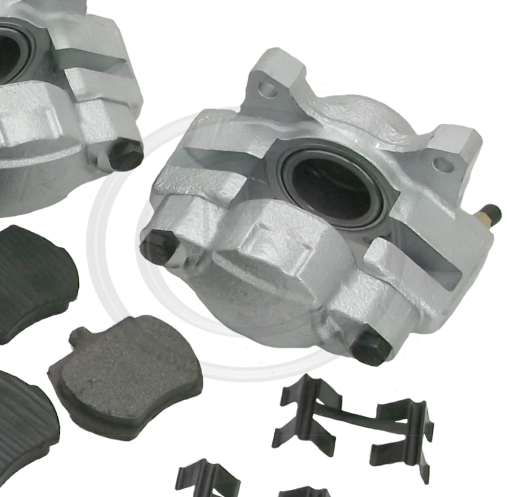 Classic Mini front brake kit - Suitable for all classic MINI models with 8.4" front brake discs. Suitable for all Mini models fitted with 8.4" front brake discs. 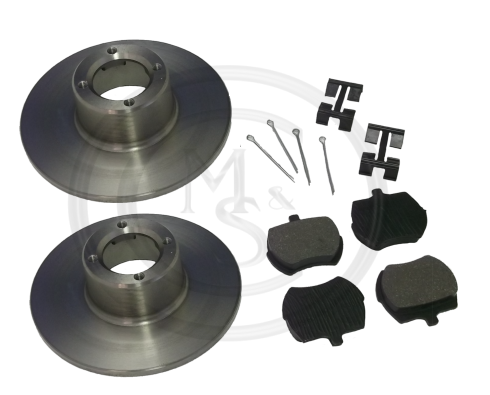 Suitable for all classic Mini models fitted with 8.4" front brake discs. 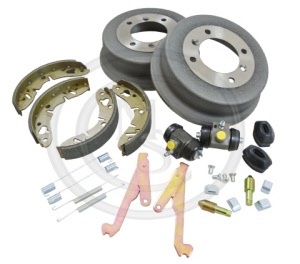 Fitted to all Classic Mini models from 1984 onwards, fitted with 12" or 13" wheels. 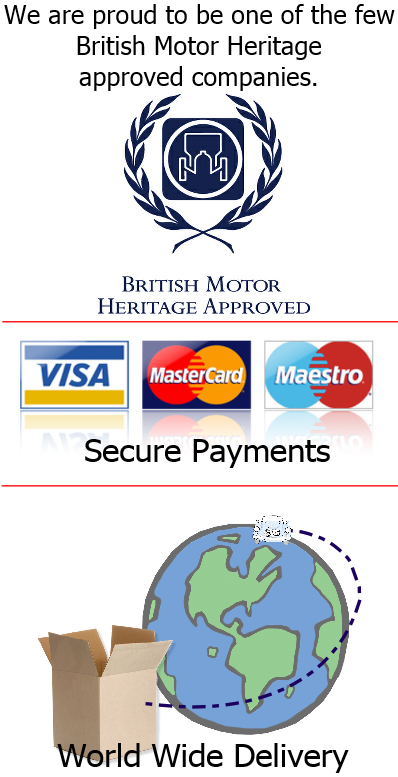 Suitable for 1984 on models. 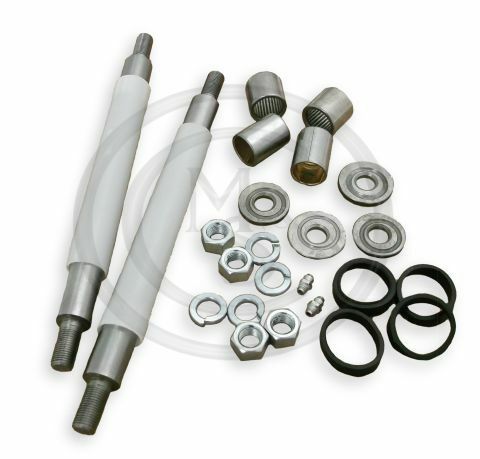 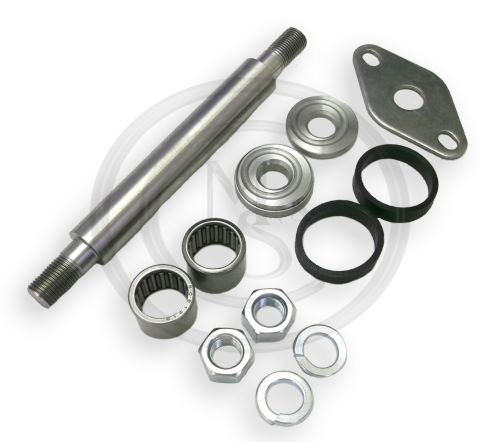 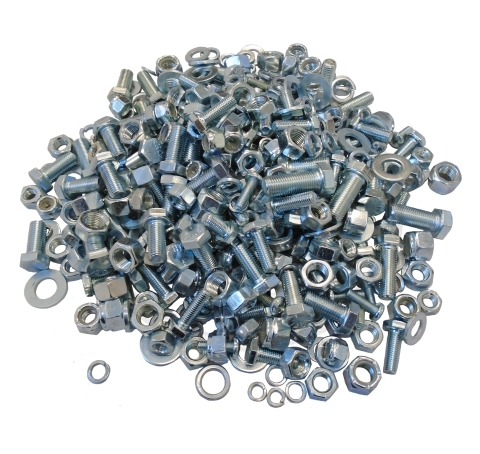 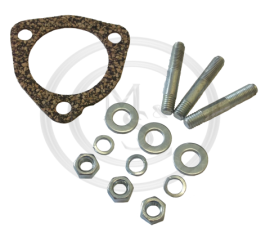 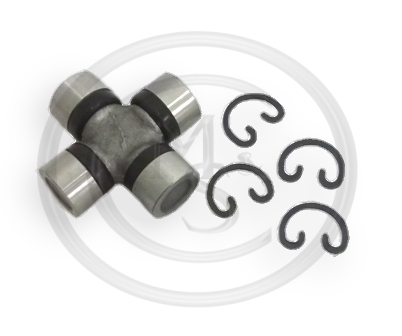 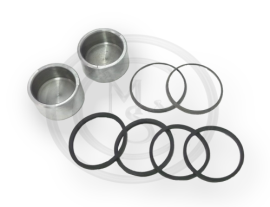 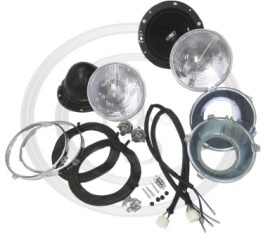 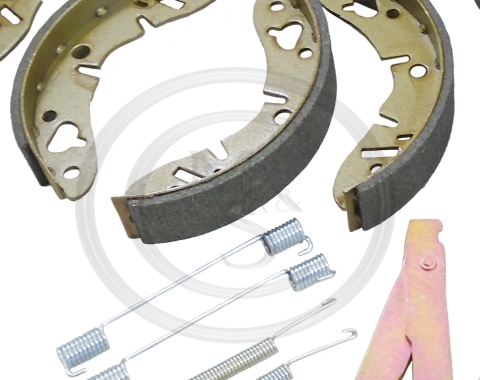 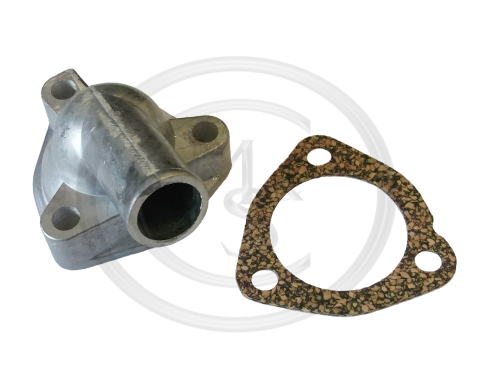 This kit is an assortment of fixings typically fitted in British classic cars. This BEK215 pair of headlamp retainer rims will fit all classic Mini models. Suitable for all classic Mini models. 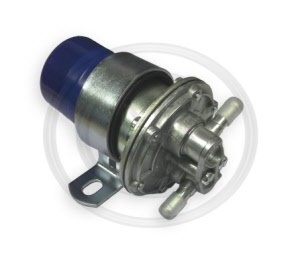 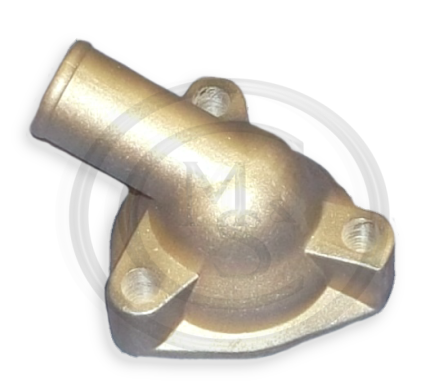 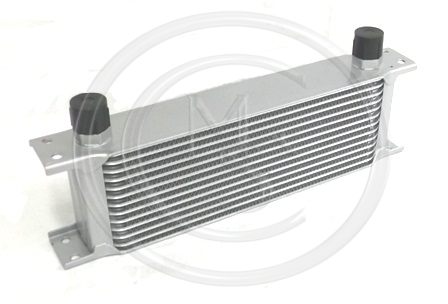 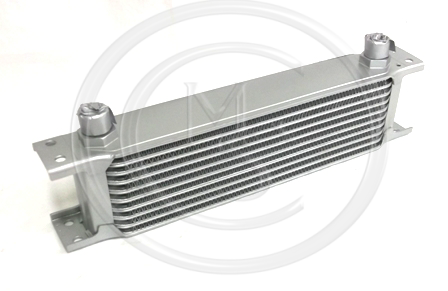 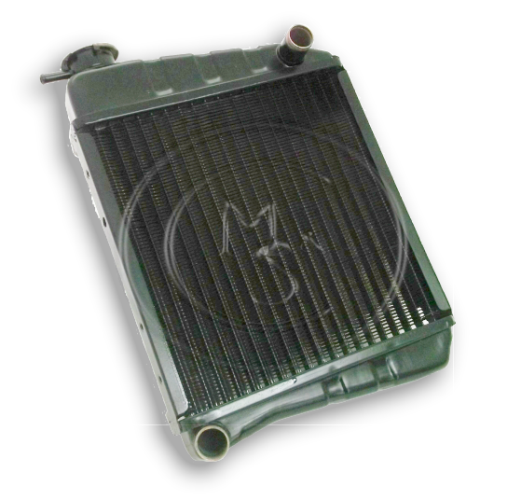 Suitable for all classic Mini models fitted with a dynamo. Non Tacho Drive Type.